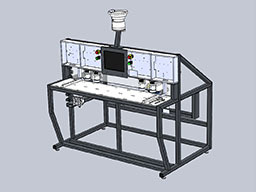 Fill out the form below to request a 3D model of your specific machine. This enables you to dive into a 3-dimension model of your machine to find any part number your looking for. This makes it easier when needing to order replacement parts. Fill out this form and one of our experienced technicians will be in touch with you shortly regarding your 3D model. 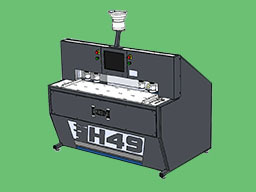 This is a 3D machine model request form.